Sitting atop my Aussie bucket list for the past year or so was a particular national park whose landscape resembles that of another planet. 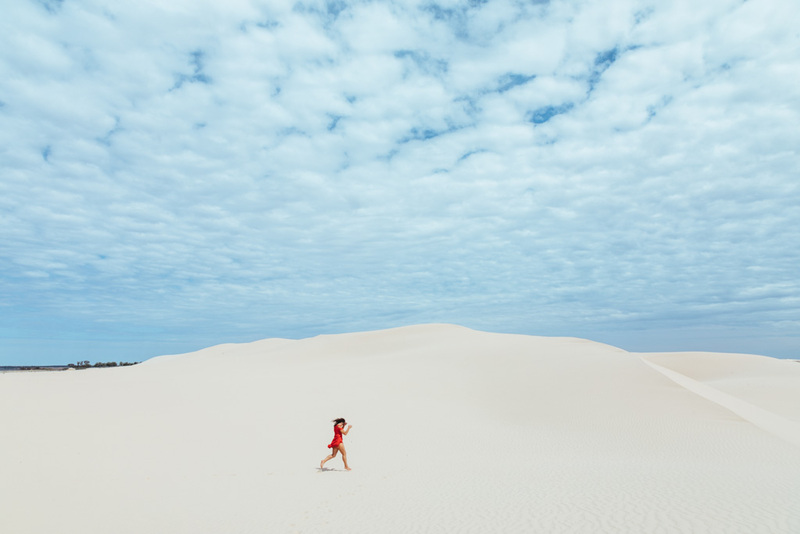 Picture miles of cemented sand and clay, ranging from white to red to brown in color, dotted with conical rock formations and lined with sand dunes. How incredible does that sound? 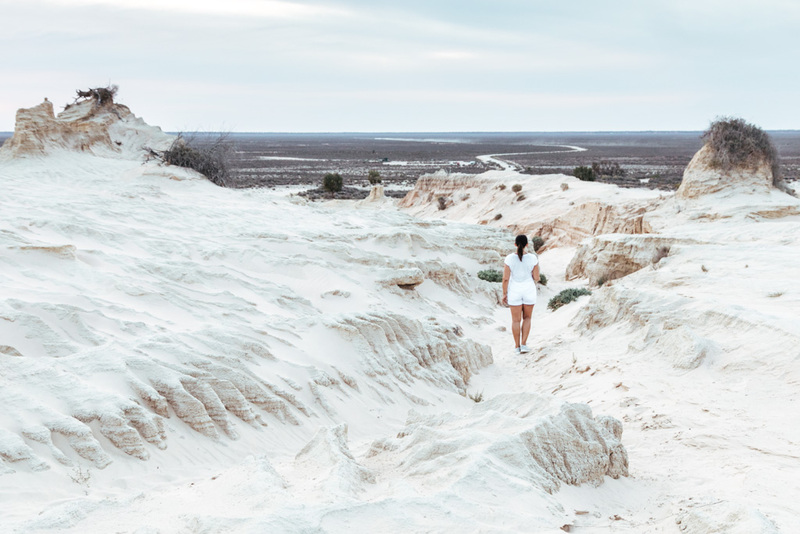 Mungo National Park never appears on any *Best Things To Do In Australia* list and is well off the tourist radar, but I think that’s just starting to change. 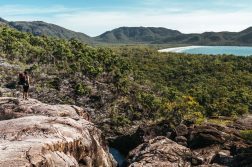 It certainly doesn’t help that it’s incredibly isolated and not really near many other attractions (apart from the Outback town of Broken Hill, which I wholeheartedly recommend). 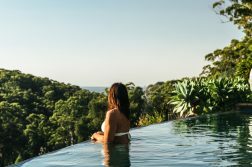 It’s a 13 hour drive from Sydney and a 9 hour drive from Melbourne… i.e. not exactly doable as a weekend trip. 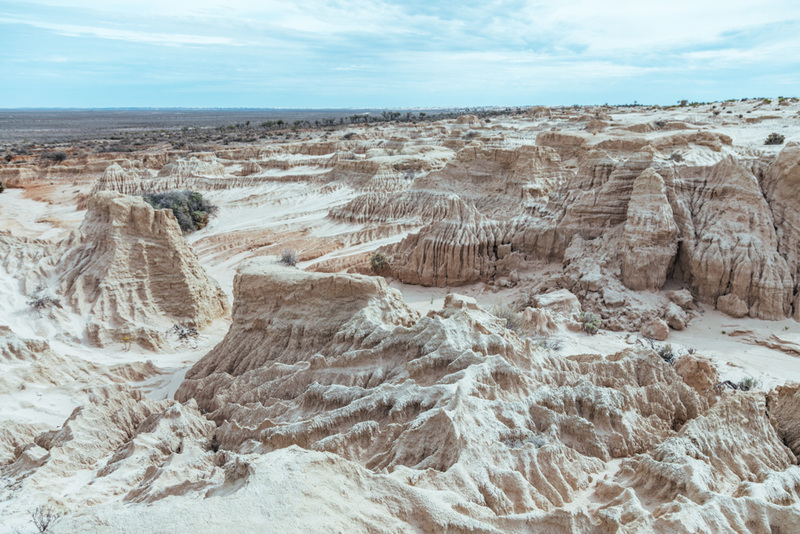 But if you can wrangle the time for a road trip, its is very worth stopping off at Mungo for a day or two to explore this glorious otherworldly land. 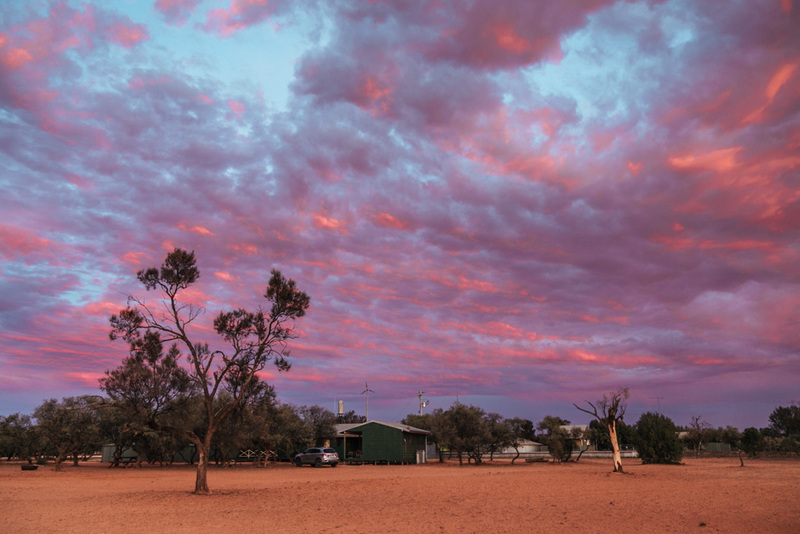 Sunrise at the Mungo Lodge campsite. 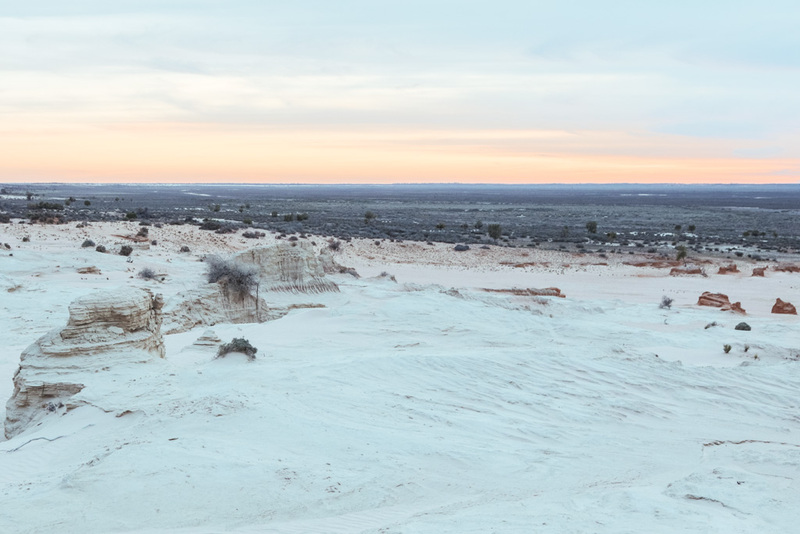 You can visit Mungo National Park for just a day, but it’s better to stay overnight so that you can enjoy this special place in varying light conditions. 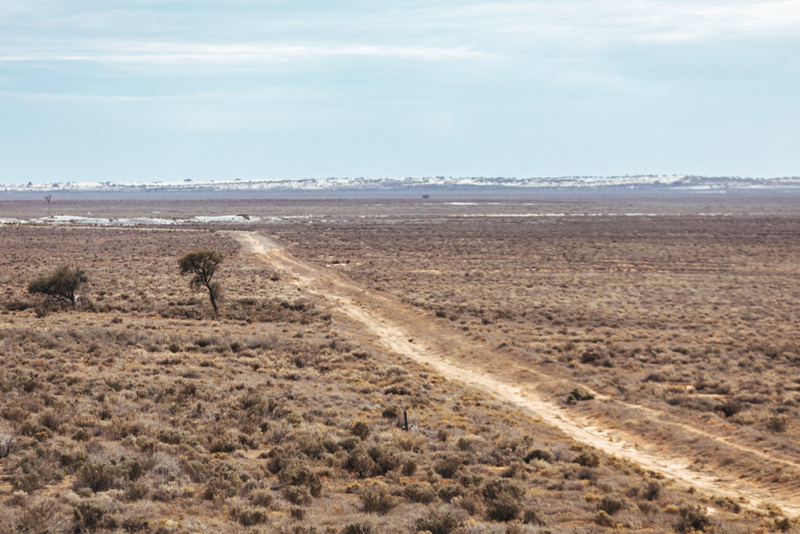 Mungo Shearers’ Quarters – Bookable through the NPS website, a room in the shearers’ quarters is $60 for 2 people and is conveniently located next to the visitor’s centre and Mungo Loop Track. Mungo Lodge – A privately-owned accommodation on the edge of the park offering cabins ($220+ per night) and camping. There’s a restaurant onsite and an exceptionally nice lounge area in the main building where guests can hang out. 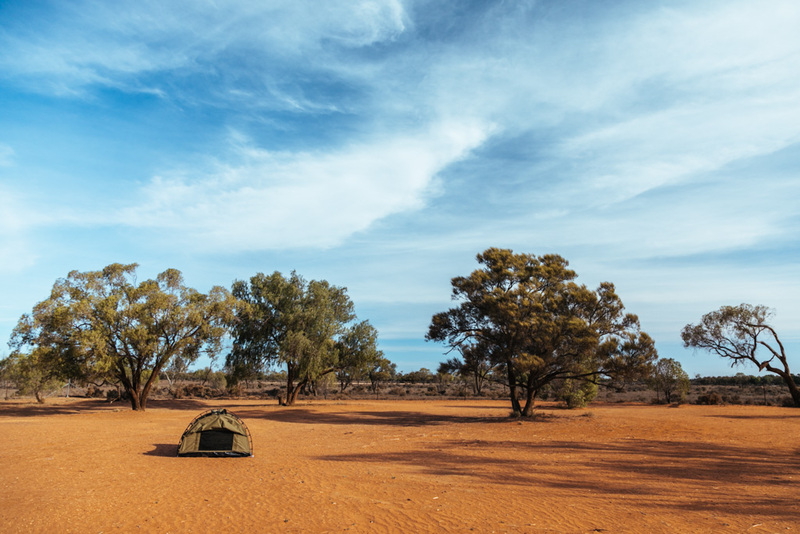 Mungo National Park Camping – Camping at Mungo Lodge costs $10/person per night. Alternatively, the NPS offers two campgrounds: the Main Campground and Belah Campground, which go for $8.50/person per night. 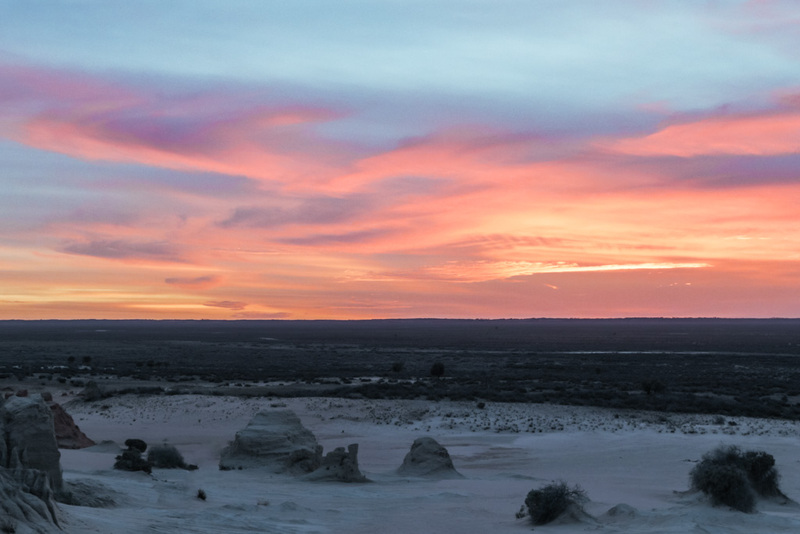 We camped for a night at Mungo Lodge in early November and had the whole campsite to ourselves. 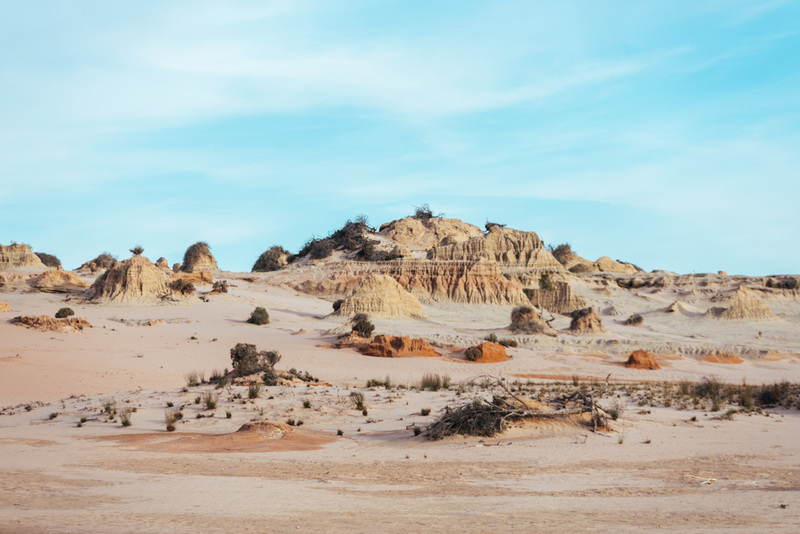 In retrospect, I’d have loved to have camped at the Belah Campground, which is in a secluded spot halfway along the Mungo Loop Track. 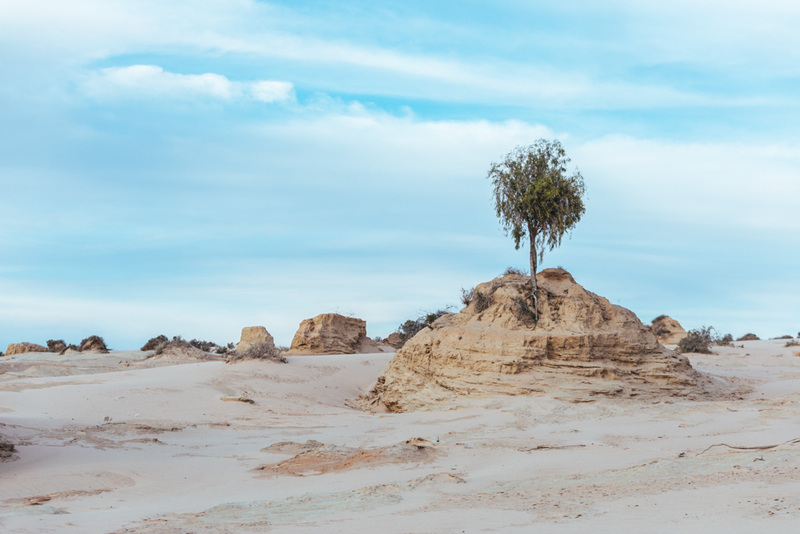 Far and away, the highlight of Mungo National Park is the 33km stretch known as the Walls of China. You can glimpse it from the viewing platform, but if you want to explore the area you’ll need to book onto a tour. 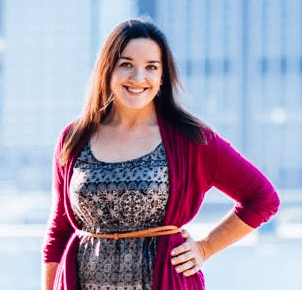 I’m all for saving money and taking the free or cheap option whenever possible, but believe me – this is not the time to skimp. Definitely book a Walls of China tour! 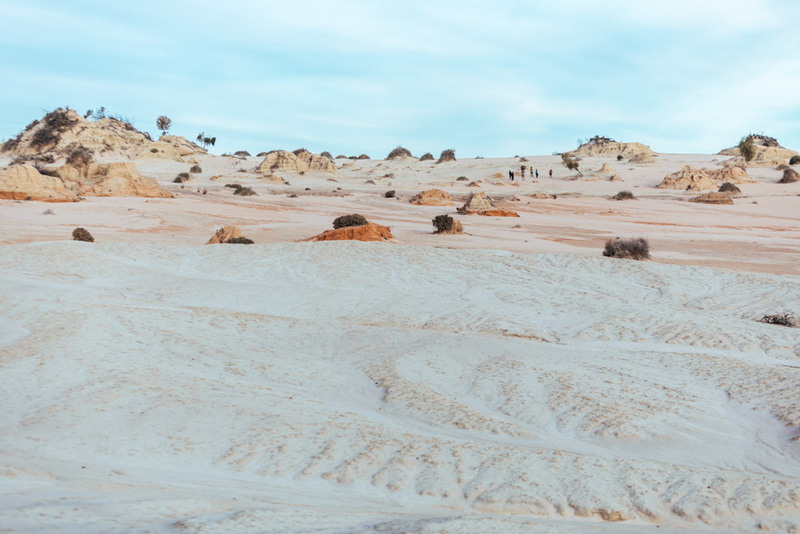 This is the part of the park that you see in photos, the Mars-like terrain that I was drooling over before my visit. 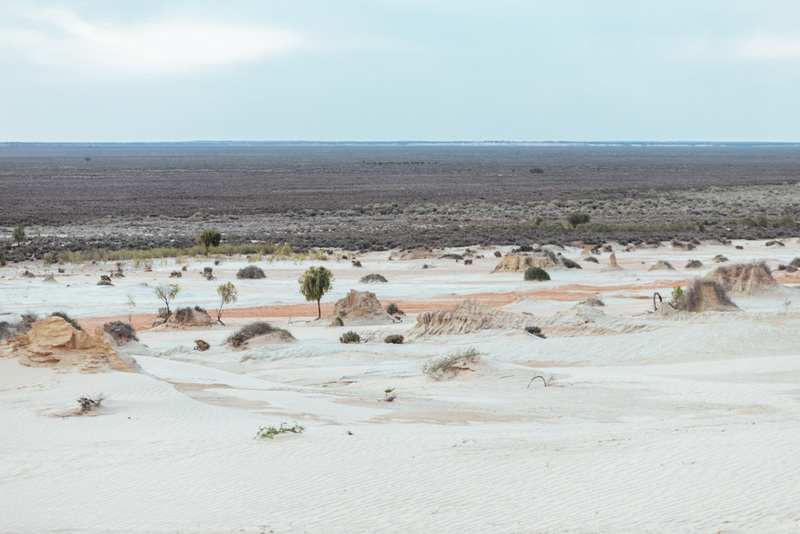 As with accommodation, both the NPS and Mungo Lodge offer Mungo tours. The National Park runs a daily tour at 9am for $50, while Mungo Lodge runs both a morning tour ($50) and a sunset tour ($65). It’s worth noting that outside of peak season, the NPS tour may not run every single day – it depends on demand. Definitely call in advance for whichever tour you want to book to ensure it’s going go ahead that day. 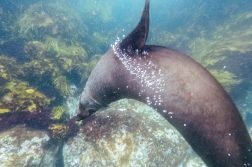 We booked onto the sunset tour with Mungo Lodge. 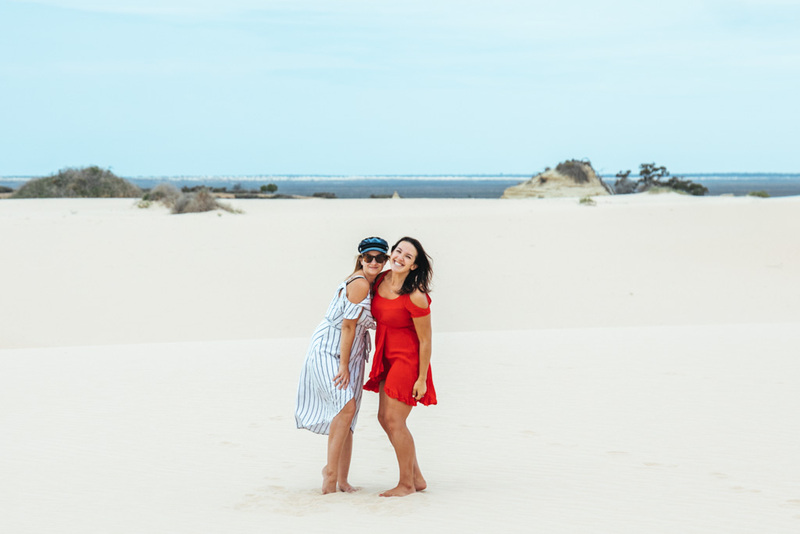 There were a few of us whose top priority was photography, so our tour leader informed us that we could feel free to break away from the group to get our shots once we were partway into the tour – as long as we always kept the group within eyesight, wherever we were. The tour itself is quite interesting if you want to learn more about the Walls of China, but I was far too distracted by my travel dream coming true to pay much attention. The one nugget of knowledge I walked away with was that the Walls of China were formed from soil and sand blowing off from the (now dried up) lake, with the sand ultimately blown further away to form the nearby sand dunes, leaving behind a predominantly clay landscape marked with wind-carved lunettes. You read up on the details here if you’re curious. Ah yup, it’s safe to say I frolicked around as the heart eye emoji incarnate. 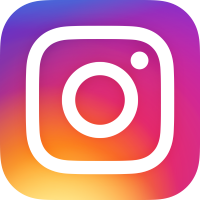 Have you ever watched a sunset that you thought for sure would be a dud due to all the thick clouds, only to have the sky suddenly and dramatically erupt into an explosion of pink magic? Well to our great surprise, that’s precisely what happened to us in Mungo. I swear, this had to be one of the most epic sunsets I’ve ever seen in my life. It was a full 360-degree sunset, with various shades of pink lighting up the sky all around us. It was the kind of show where you don’t know where to look because it’s all happening and changing so fast. Ugh, but really, how unbelievably cool is nature? I’m still not over it! 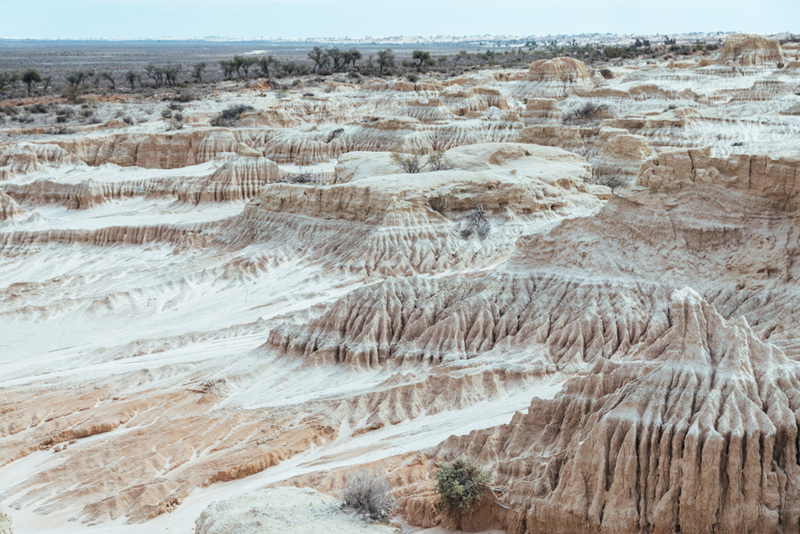 Apart from the Walls of China tour, the #2 thing to do in Mungo is the loop track, aka the Mungo self-guided drive tour. Its names leave no mystery: this is a loop road that winds around the park which you can drive at your own pace. So grab a map at Mungo Lodge or from the visitors centre and stop off wherever strikes your fancy. 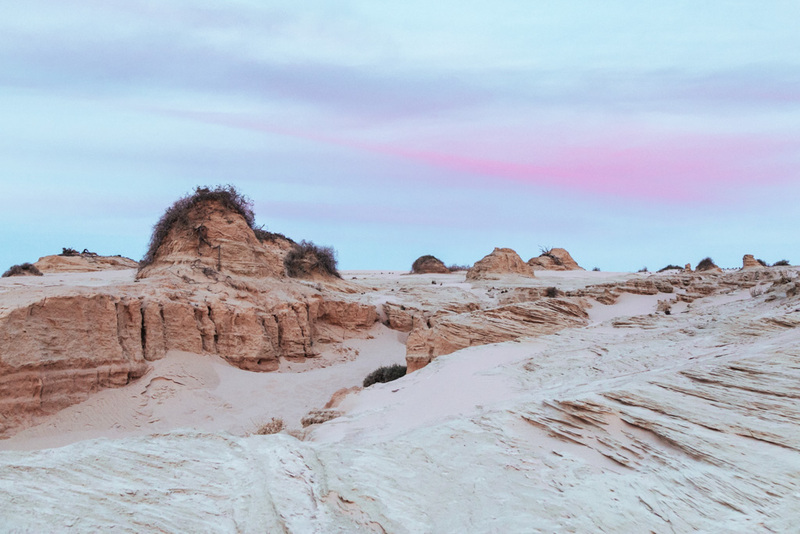 We stopped to check out the Mungo Woolshed and a viewpoint over the dried-up Lake Mungo, but I’d say that the best parts of the loop are right around the Walls of China. Though you’re not allowed to walk off the boardwalk or viewing platforms, there are a couple of spots where you can spot the lunettes from a short distance. The best stop, though? That would be the massive white sand dunes at Vigars Wells. 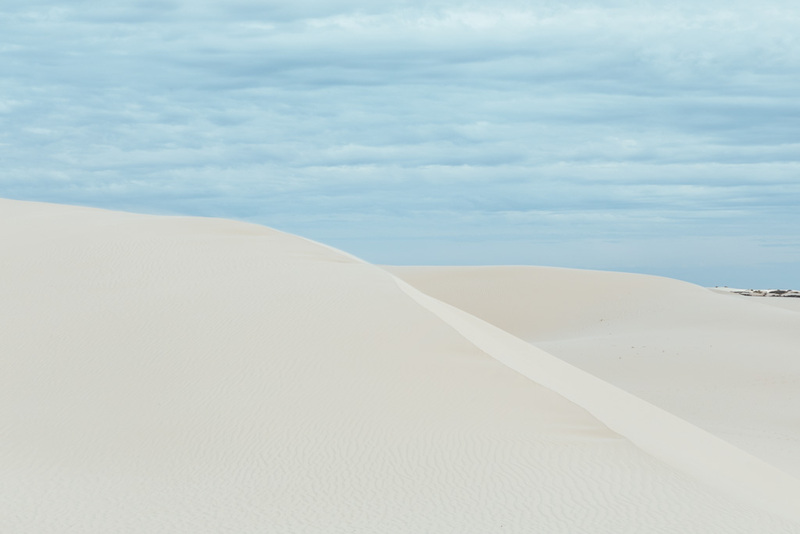 You can climb them, run across them like a wackadoo, slide down them if you’ve got a sandboard of sorts. It’s so fun, and such a beautiful landscape as well. 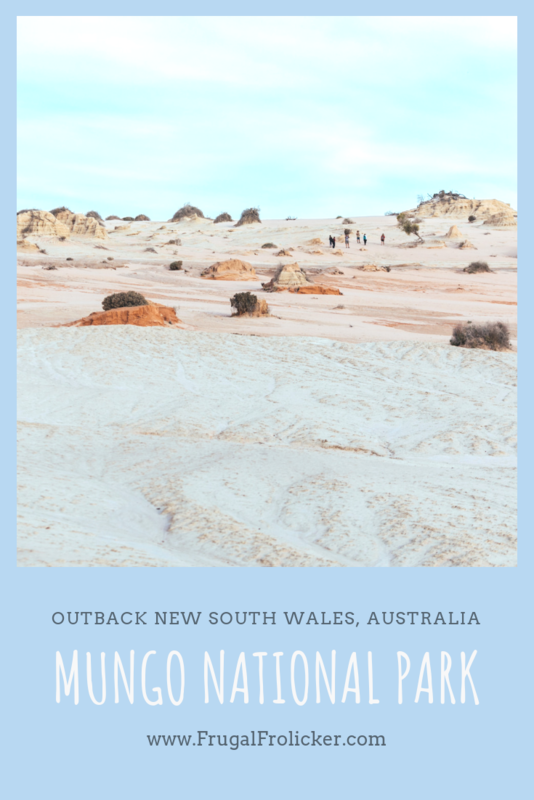 Mungo National Park is a 13 hour drive from Sydney and a 9 hour drive from Melbourne. The road leading into the park is a dirt road and Google Maps will overestimate the time it will take you to drive it. The road is totally fine to drive even in a small, non-4WD vehicle. The national park entry fee is $8/vehicle per day. A tour is the only way to access the Walls of China, which is far and away the best part of Mungo. 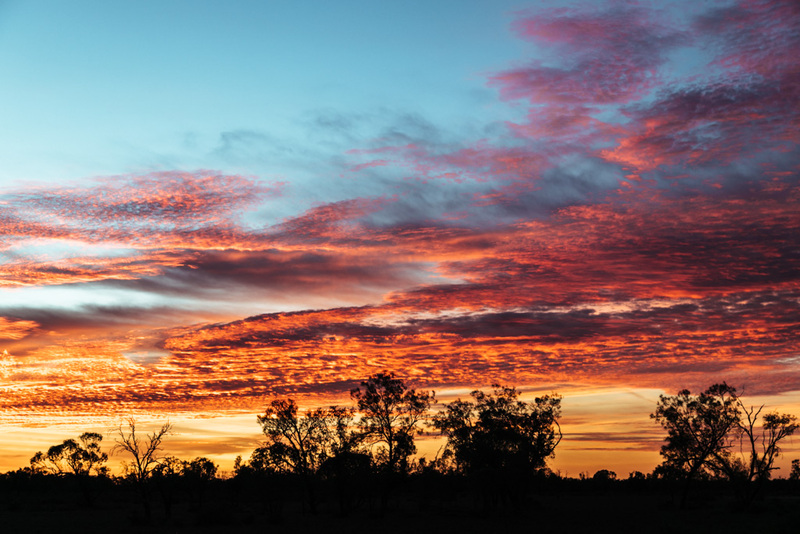 Tours run from the visitors centre and from Mungo Lodge and cost $50 for a morning tour and $65 for a sunset tour (which only Mungo Lodge offers).